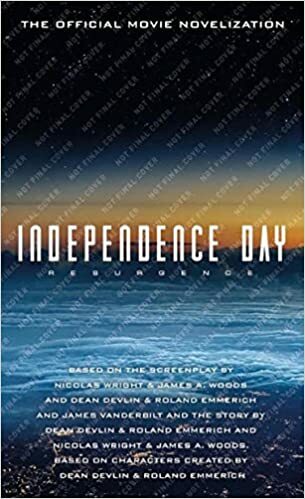 Independence Day: Resurgence Prequel and Official Novelizations! You can check out both novels on Amazon and pre-order your own copies today! 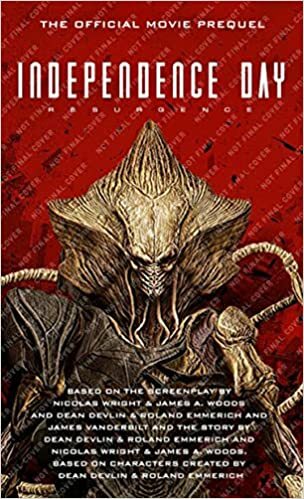 0 Fan responses to Independence Day: Resurgence Prequel and Official Novelizations!